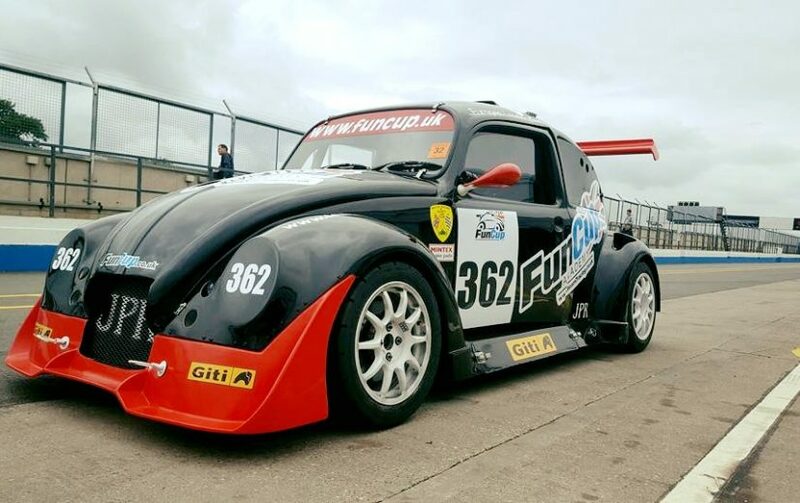 We mentioned last week that the two seater FunCup car will be coming to RHPK, it will be putting in a couple of laps before leading the pack for the start of Round 6. We needed a passenger for the car and opened up a competition on our facebook group which ended 09/08. We would like to thank everyone who entered, there were over 20 nominations. The winner was Andrew Bishop Senior, father of Andrew & Ben Bishop from ABA Racing. Congratulations Andrew, we will see you down on track just before the race! 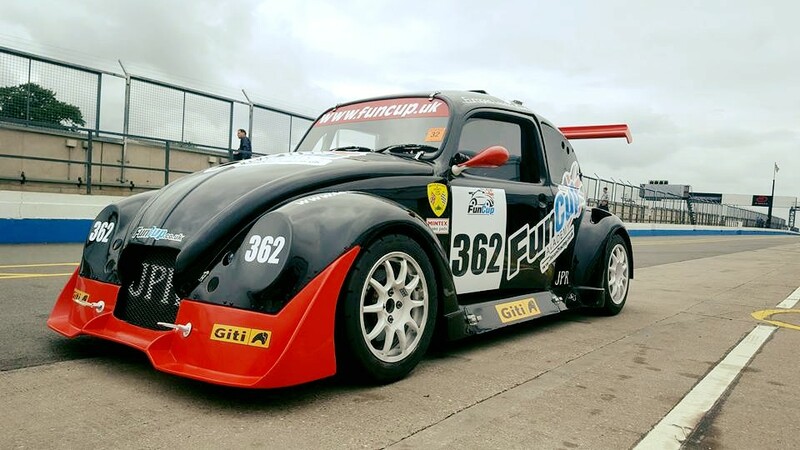 The Funcup Academy has been created to introduce drivers from 16 years of age into car racing, to enable them to forge a Motorsport career and become a racing driver of the future. The Academy will offer full training and support to all drivers. Jay Shepherd of Team7Racing is the driving force behind the FunCup Academy. Jay is a Grade A ARDS Instructor and Professional Racing Driver. Andrew Bishop Senior gets to ride as a passenger in our Car Showcase just before the race! The FunCup Academy training car is also available to hire for track day experiences, corporate hospitality or private hire. Sponsorship Opportunities.